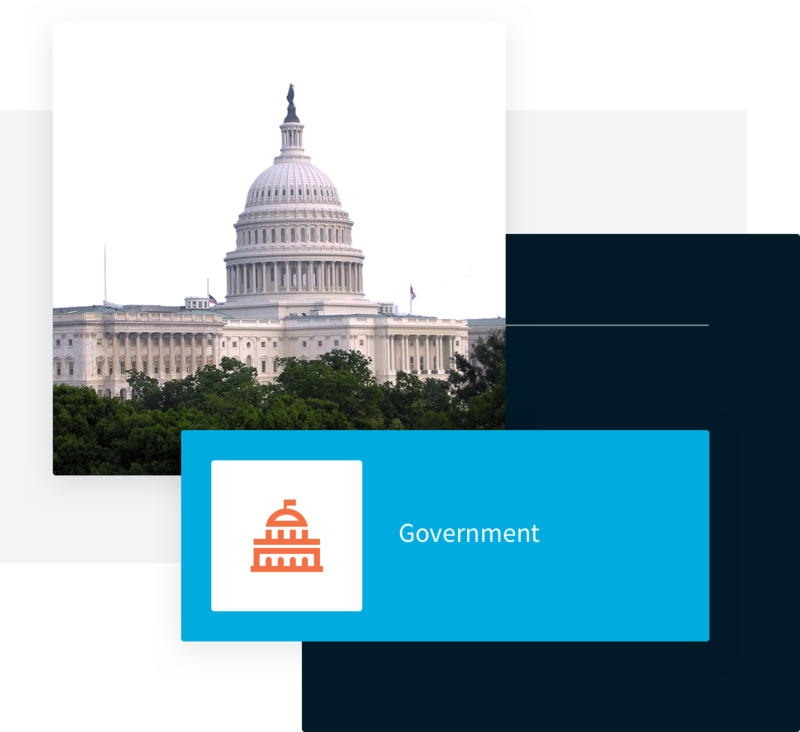 The right LMS can help you modernize your government eLearning program, increase participation and engagement, and improve your ability to share critical information to support your efforts across varying groups of users. Most importantly, TOPYX® LMS will prevent waste of critical budget funds. Why do government agencies choose TOPYX? The TOPYX LMS has been implemented by many different types of public sector agencies, from local municipalities to large federal programs to help them reach their training, collaboration, and communication goals. Enables the ability to connect eCommerce with pay.gov or another cart you may use. agency needs by requesting a demo.